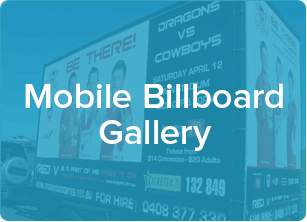 Australia wide with the power of mobile billboard advertising. This method of advertising uses the size and impact of a billboard paired with versatile portability. The end result is a distinctive advertisement that is easy to see from a distance and can be perfectly situated in a selected location when static. 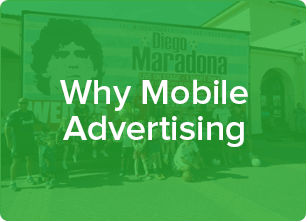 In short, mobile billboard advertising combines the best of all marketing techniques, making it a must to consider. 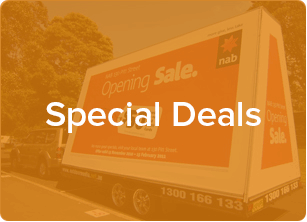 All billboards feature digitally printed images on high quality vinyl canvases of varying sizes. This gives clients ample space for customisation.